Note: Non-standard colors were usually available by special order. Not every catalog color is illustrated. By following the link to "more cars" you will be viewing cars whose color has been self-selected by the person entering the data. This can be frightfully inaccurate at times. 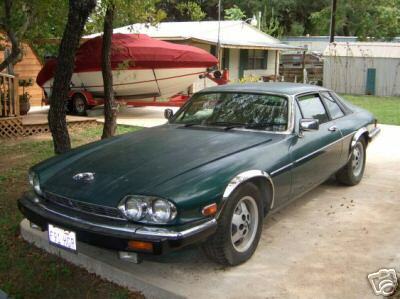 Use the cars on this page as a starting point. Apologies about some of the poor quality shots. 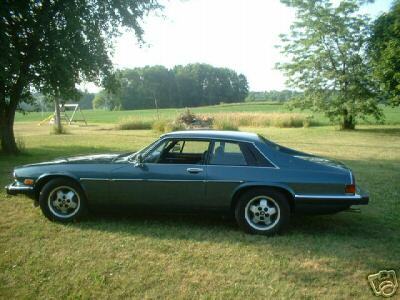 They are all that we have of certain colors--the XJ-S site has a great number of small photos. 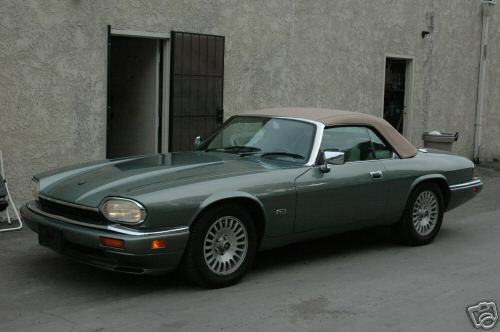 I own a 95 4 litre Celebration coupe in Spruce Green with Cream leather piped in Coffee. Spruce is a metalic BRG. I notice it is not mentioned in the above list. 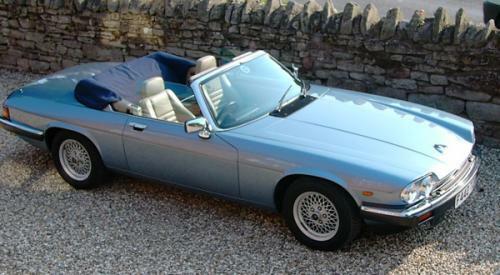 This is a rare colour and may have been only introduced with the 95 and 96 Celebration models. 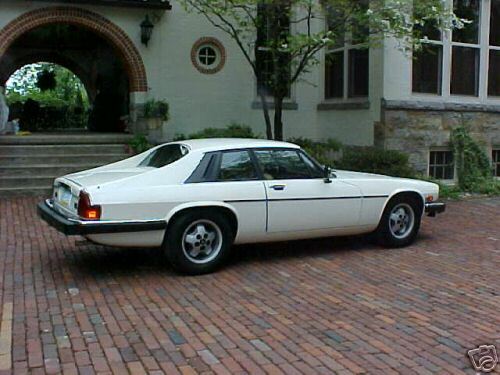 I have just uploaded my cars details chassis number SAJJNAED3EJ222618. Please feel free to use these pictures as an example of this lovely colour. 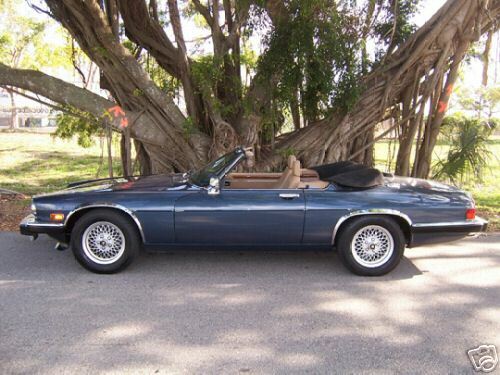 I am looking for touch up paint for my 1989 XJS convertible reg G100RBA Chassis No JNADW3DB 163997 - I am pretty sure that it is Arctic Blue but I cannot confirm this from my documentation - can you help at all ? 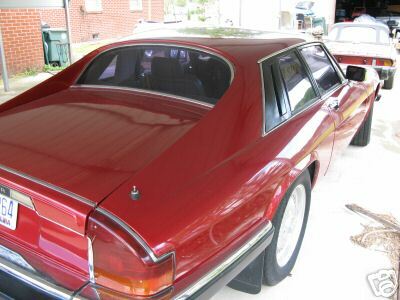 Searching for dark metallic red (more dark burgundy) XJ6 color, much darker than all the reds depicted here. Grateful for color-names &/or images. 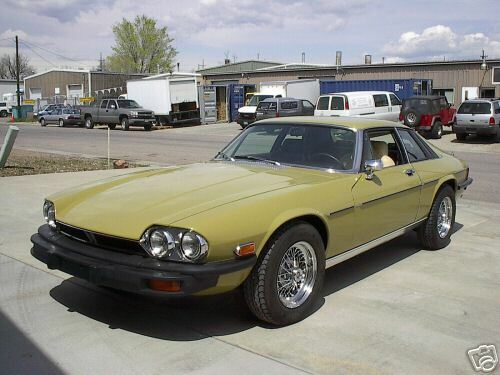 BTW your photo of the "Sage Green" XJS seems to be of a 94 or later car but the years suggest the color was only available in 84/5/6. 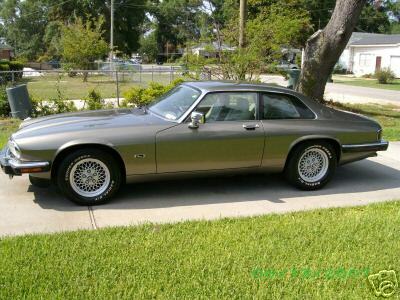 My 1988 Jet Black XJ-SC has a paint code of "PDH"
I have a code HFM car this is Peppermint from the Insignia exclusive colour options. I have entered the details I have for the register with some photos so I hope these will appear soon. I have trim codes AEM and MH can anyone confirm the names of these colours I believe one is Barley? Also can anyone confirm the body number format I have a number 11602T but not sure this is the correct format. 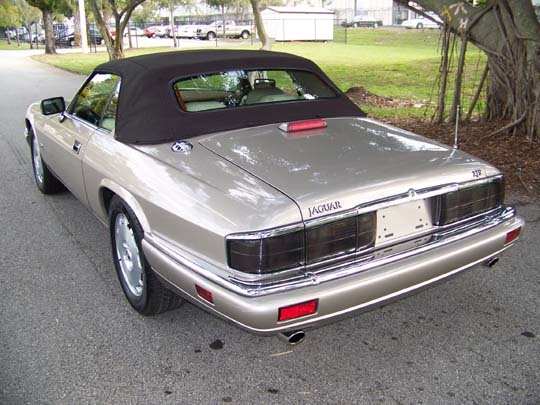 Car is a 1994 Coupe 4.0 Auto Insignia located in UK. Condition is as good as I can imagine for 20 years plus with only 35 miles with full service history and one owner until April 2014. 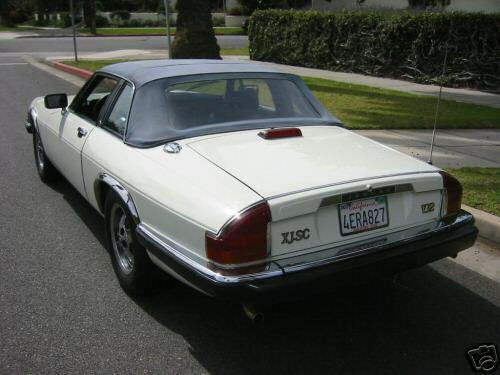 Did any XJS ever come with white tops? 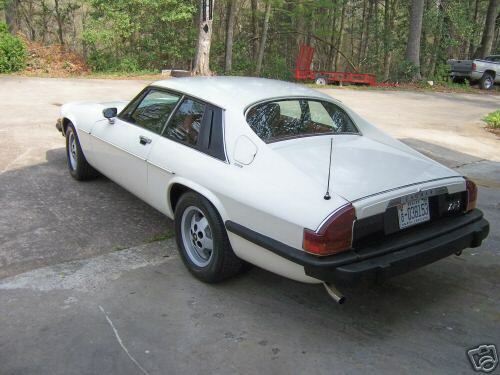 Is it possible to purchase a white replacement top for a 1995 or 1996 XJS? 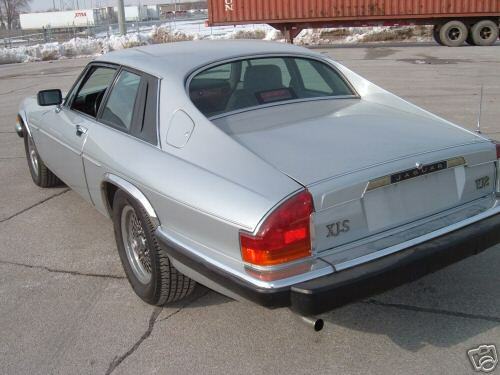 I have an original 1977 XJS (16656 miles) Carriage Brown(262) . 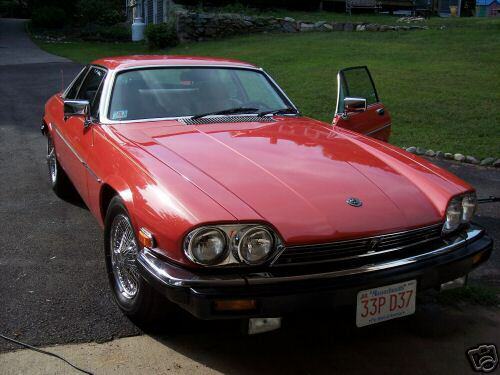 The car was in a minor front collision before I acquired it. There is no hood badge. Is this correct? 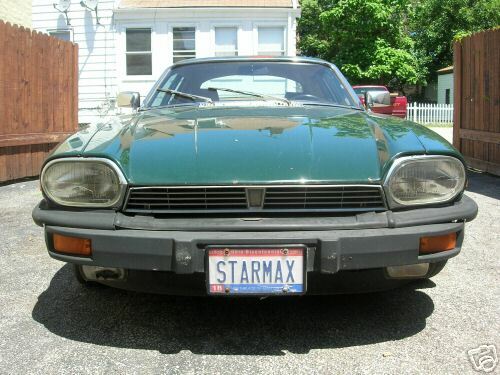 What year was the hood badge added? Can anyone help? 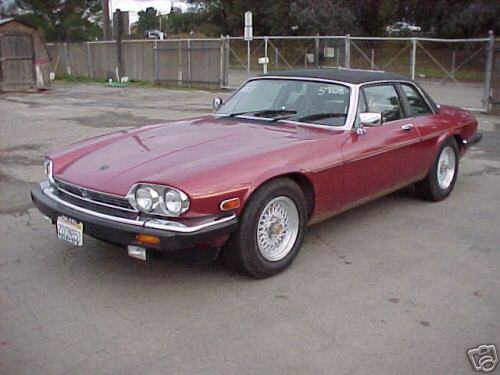 I just posted a picture of my 1996 XJS in Moroccan Red. For  Dark Blue, check out UG2W50613BW. 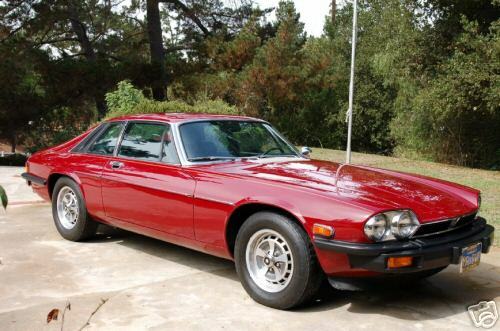 Certified by Jaguar. 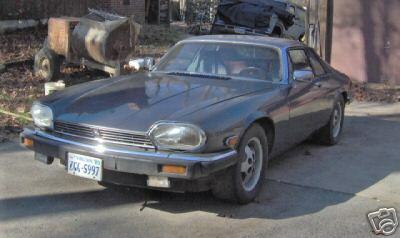 I requested and received Jaguar Heritage Certificate for my 1988 XJ-S coupé. I am surprised by the fact that in the certificate is written Crimson colour while on the plate of the car is reported PHD. Is PHD acronymous of Crimson? I don't find Crimson colour on the above list.